On Tuesday’s show, we visit with our State Senator Kathleen Passidomo about some of the important developments in the campaigns for the Florida mid-term elections. 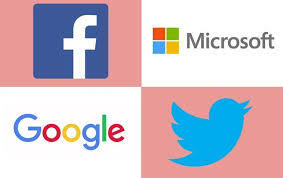 Founder and President of Less Government Seton Motley and I discuss the influence big tech companies like Google and Facebook can and will have on elections. We also visit with author and news correspondent Jim McTague about the importance of national security and immigration since the World Trade Center terrorist attack on September 11, 2001.. Please join us live a little before 7:00 AM or in archives at your convenience.